It’s time to dust off your picnic mats and call up your music-loving friends, because Garden Beats is almost here again! 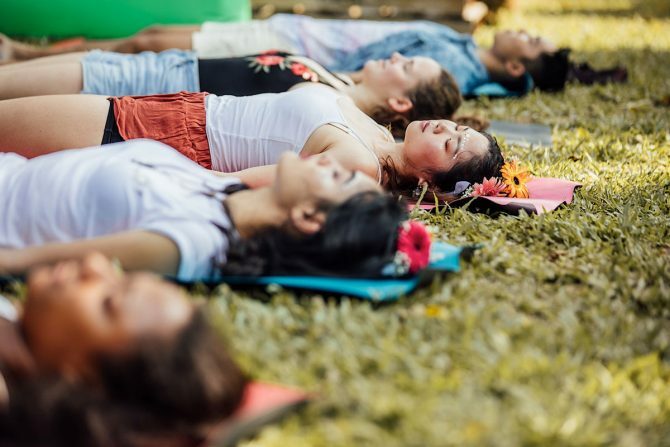 On 9 March, our favourite music and picnic festival returns to treat us to a whole day of great music, food and wellness activities on the green lawns of Fort Canning Park. Head there when the doors open at 1pm to ride the chill waves with the rest of the community till late. For its fifth edition, the music line-up is an eclectic mix of top and up-and-coming acts in indie, R&B and electro-soul around the world. 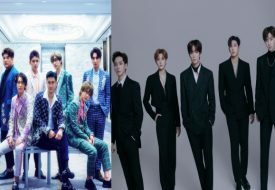 British indie rock band The Kooks will be headlining the festival, along with DJ Black Coffee and rising R&B crooner Alina Baraz. Looking to expand your musical horizons? Let Masego introduce you to his unique sound he calls “trap house jazz,” and groove to the future funk beats by Yung Bae. Don’t miss Singapore’s own talented DJs – Orio, Daryl C, Toppings and Bongomann – taking the stage in the afternoon! 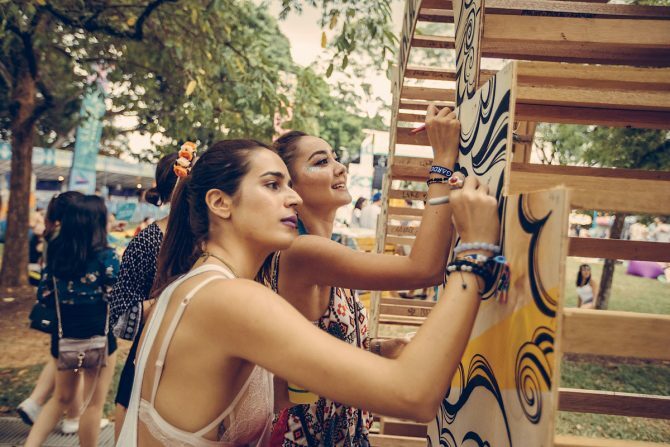 Also known for being our country’s first carbon-neutral music festival, Garden Beats is further stepping up its green game this year by introducing even more green initiatives. You’re allowed to bring along your own food (no outside drinks, though) for a picnic, but we’d recommend you leave your disposable plastic containers and cutleries at home. All single-use plastic is banned at the festival, so swap them for biodegradable or reusable packaging instead. Bring your own water bottle to save $1 on each drink purchased at the venue. Got no time to prep your own picnic? Stop by the pop-up food stalls where the treats are so tantalising, we bet even those who brought their own food cannot resist trying some. 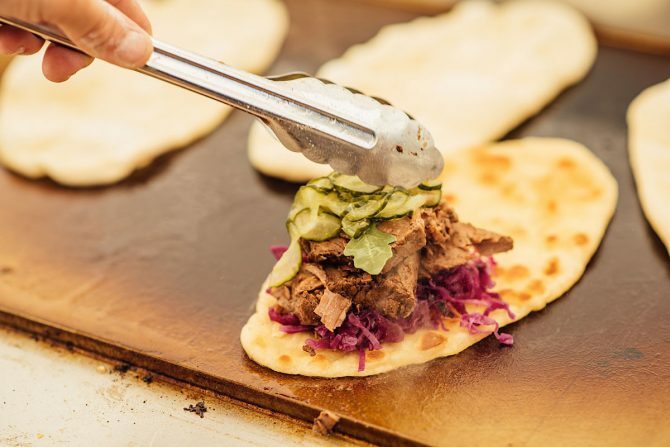 Guests can look forward to street food favourites such as Dumpling Darlings, Udders, Papi’s Tacos, Fat Prince, and Kult Kafe. Good news for our vegetarian and vegan friends! In line with their greener efforts, Garden Beats is also introducing more veggie options at every stall. It’s not just the live music that will keep you on your feet and moving at Garden Beats. There are lots of eco-friendly arts and crafts workshops happening around the festival grounds. Try your hand at one or two of them, like painting a mural with your friends, and concocting a DIY natural body mist! Such workshops demonstrate how you can become greener in your own daily habits, and you can learn more about that at the talks by various sustainable organisations. If you’re feeling drained towards the end of the day, take a minute for some self-care and recharge at one of the many wellness activities. The peaceful Zen Garden is perfect for a little meditation, or to just calm your spirits and reconnect with nature. 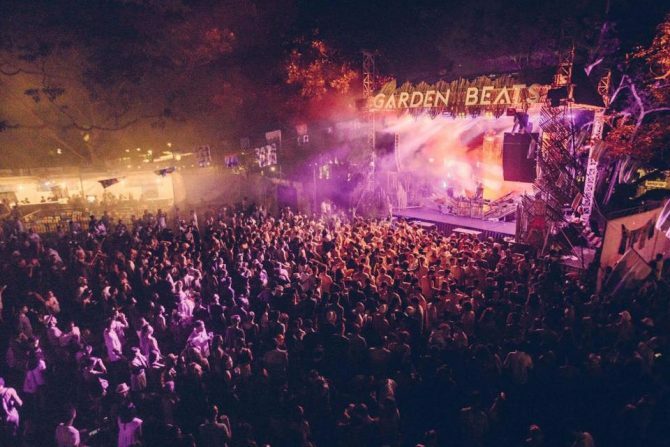 Tickets to the Garden Beats Festival 2019 start from $148 online. You’d want to get them early because they go up at the door on the festival day! 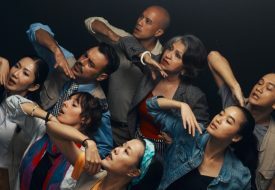 Previous PostTeppan Kappou Kenji: Kappou-style Japanese Diner Opens At 99 Tanjong Pagar Next PostThe Comeback Of The Spiral Perm: Will You Wear That Cute Poodle Hair?